Economics deals with optimum utilisation of resources. It is about making optimum choices in scenarios where resources are scarce or in abundance. Welfare economics is a subset of economics and is related to the welfare of society. It is concerned with prioritising certain goals while allocating resources. It is a concerned with optimum distribution of wealth or resource allocation and reduction of employment and resultantly human welfare. It refers to that subset of economics which studies various situations under a given economic system so that the most optimal one can be chosen. This branch of economics revolves around understanding and prescribing such social policies and state objectives from an ethical perspective. It facilitates setting up of criteria within which it can be judged whether state policies and resource allocation are efficient enough to maximise social welfare. It also helps draft alternatives from the viewpoint of enhancing efficiencies aimed at social welfare. Economic variables are interred related and changes in one part impact the resource allocation to all the parts of the economy. Hence welfare economics studies how change in one aspect of the economy influences resource allocation in other parts and to what extent. Economists have deployed the Pareto- optimality for understanding whether a change in one part of the economy in terms of state or policy, has resulted in an increase of decrease in the social welfare. As per Pareto criterion of optimality or efficiency, any change should make at least one individual better off without affecting any other negatively and that would be ideal in social welfare. Needless to say that when social welfare increases for all by a change, it makes the society better off and hence the social welfare too. This concept is difficult in the real world scenarios. Traditional welfare economics is based the concept that consumer welfare would emanate from consumer's surplus and therefore it is quantifiable. This theory was further renewed and concepts of both efficiency and equity were given importance. In today's times, cost benefit analysis theory forms the basis of welfare economics and is relevant to current economic scenarios. Welfare economics is governed by two fundamental theorems. The first one is also known as the Invisible Hand Theorem. Here the underlying principle is that market forces lead to optimisation of social welfare. It undermines the role of the government and believes in the concept of a laissez faire economy. Thus it emphasis on the fact that competitive equilibrium results in optimum allocation of resources from the point of view of social welfare as given in Pareto's optimality criterion. However Pareto's theory is not feasible in real life scenarios. The second fundamental theorem of welfare economics states that market mechanism or the free forces of the market will lead to efficient allocation of resources by way of a competitive equilibrium. The prices will be determined by the social costs to produce them and hence it deals with optimising efficiency and separates it from distribution. Unsure of what to write in your assignment? Overburdened with lot of assignments having overlapping submission dates? Come to our website, share the details of your assignment, upload the relevant files having the questions and submission guidelines and take the tension off your heads. You could contact us over the phone or chat with our support team online. Either ways you will get a confirmation within the next few hours. Thereafter we will internally assign the writer best suited to your requirement and get started. 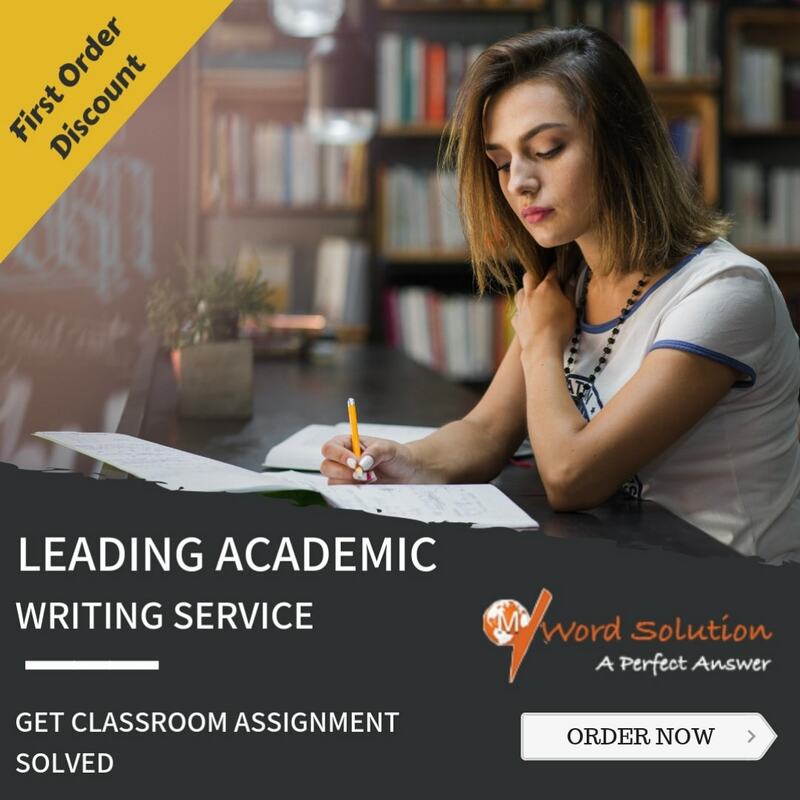 We will help you with a readymade solution in the format prescribed by your professor and within the stipulated deadline. It will be checked for all the important rubrics related to marking such as word count, style of writing, referencing, depth of the content and analysis. 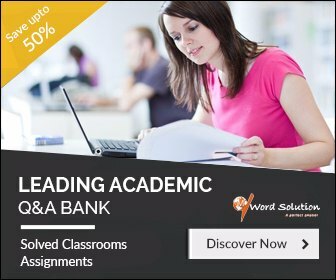 Why Choose Us For Economics Assignment? Specialised Writers: We have a number of experts on board who work with us both full time and part time. 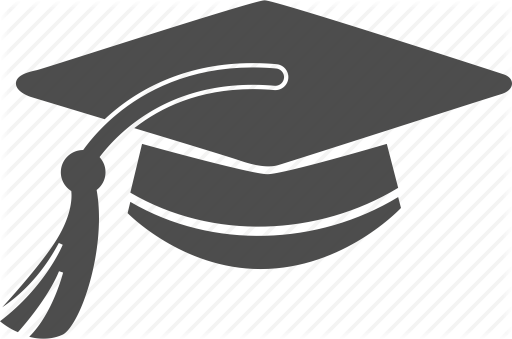 They are assigned topics for which they hold a Masters or PhD degree and within that if any specialisation is required. Academic Honesty: We believe in originality and not copy paste assignments. We deploy software to check plagiarism and hence there is no scope for errors on that front. In-Depth research: We believe that an assignment is judged on how well the student has understood the topics and applied it. Our experts help you do just that. Long Standing Experience: Our team has long years of academic experience as well as assignment writing experience which makes our work stand out. Top Quality at affordable Rates: We guarantee higher grades at a very competitive pricing for our service.